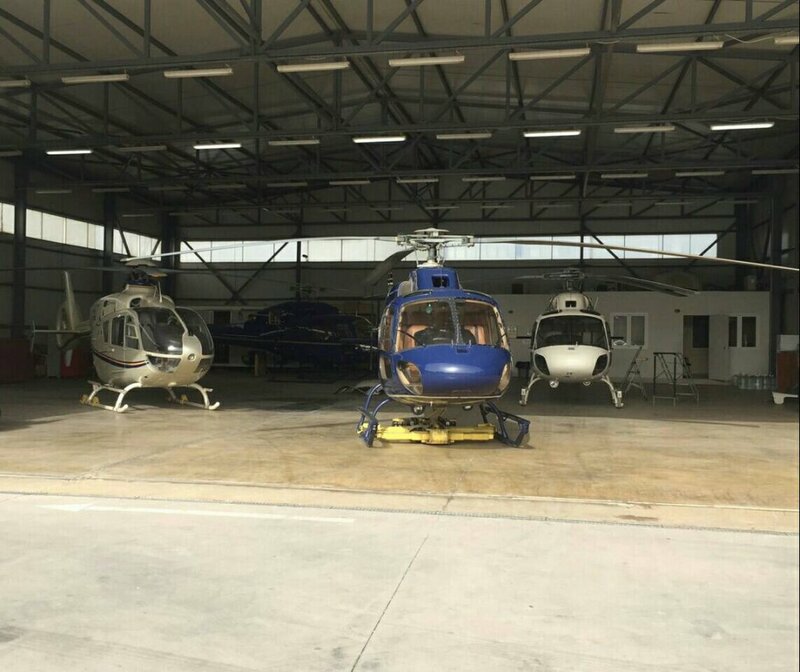 Despite the ease of use of private aircrafts, their parking and safe-keeping remains always an important issue. 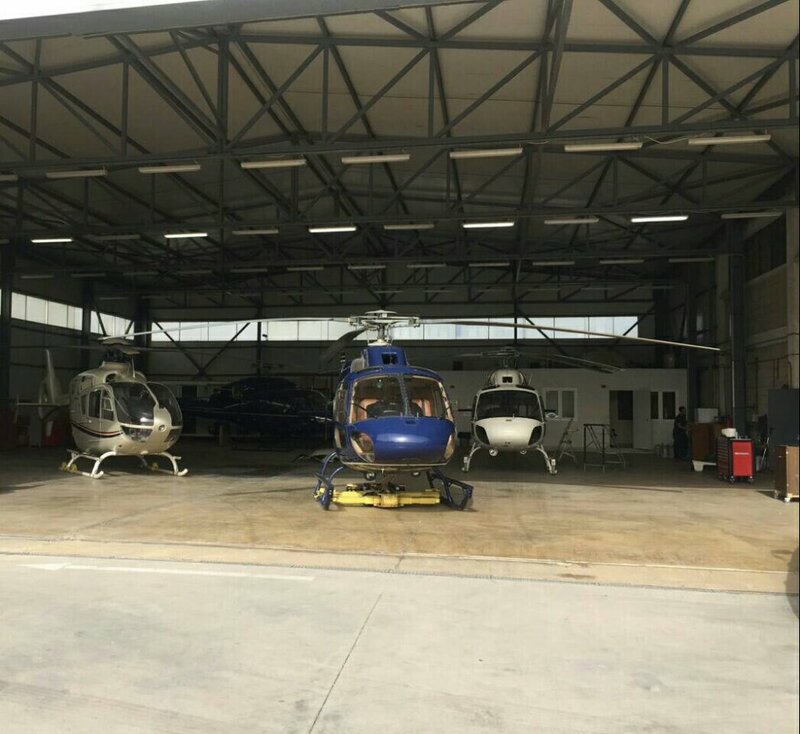 If you wish to park your helicopter in a well-guarded and protected environment all you have to do is trust Airlift’s Technical Base. 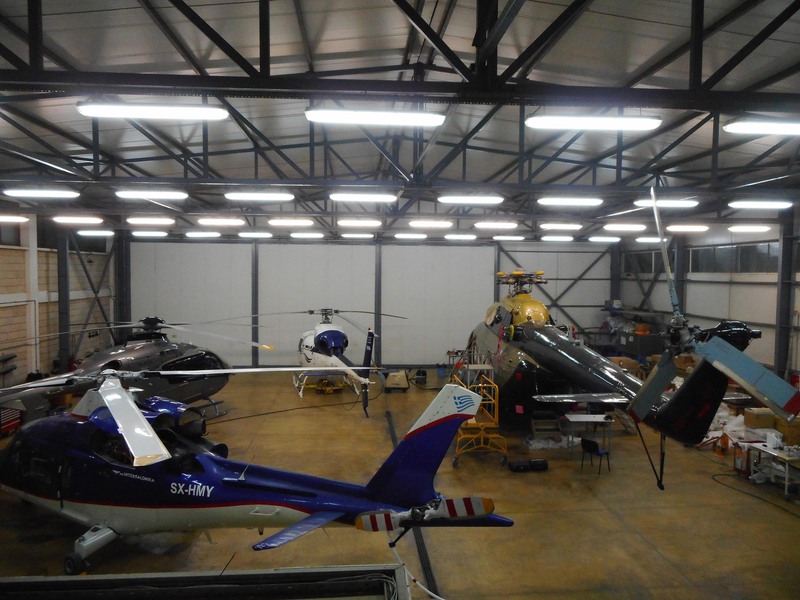 The Maintenance facilities represent an ideal place to park your aircraft, especially in terms of security. 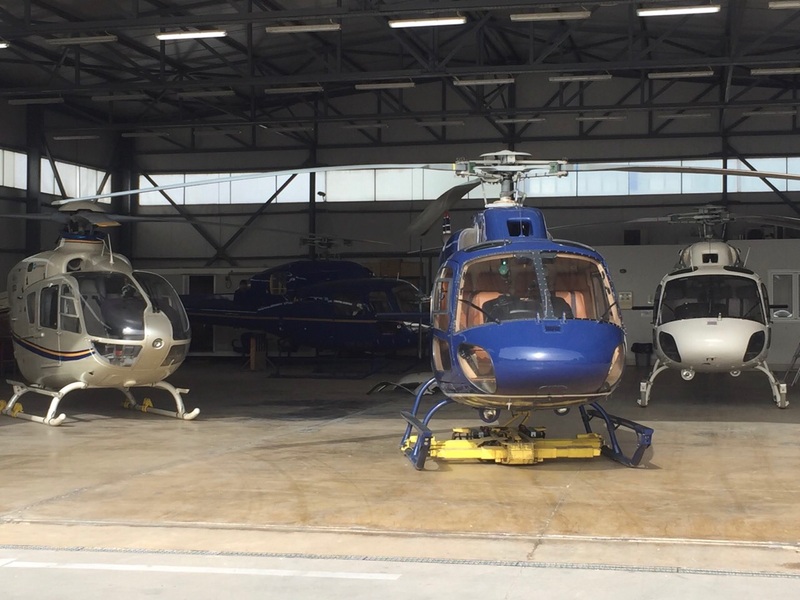 Our professional and fully insured personnel will look after it under the highest standards of safety and security.